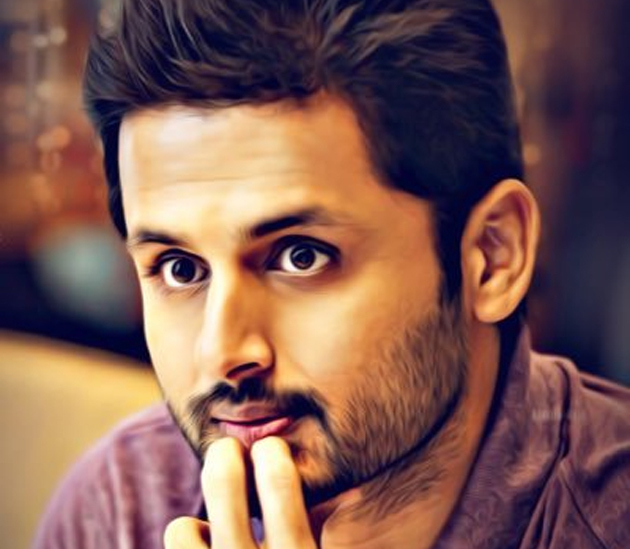 Young hero Nithin on his birthday created a triple sensation announcing three projects. He will be starring in a film in Chandrasekhar Yeleti’s direction and doing Power Peta under Krishna Chaitanya’s direction and Bheeshma under the direction of Venky Kudumula. Bheeshma comes with a tagline ‘single forever’ and movie lovers easily connect that the film is all about a story of a bachelor. However it is not clear whether this bachelorhood is of the type of Bollywood super star Salman Khan or in the mould of mythological character Bheeshma in Hindu Holy Scripture Mahabharat. Inside talk is the film also has an interesting subplot and a shocking twist. This issue has not been touched so far by any filmmaker in Tollywood and if used carefully can be a game changer for Nithin and help Bheeshma create a sensation and break many records at the box office. Buzz is Venky Kudumula penned a script which highlights the recent food poisoning incidents and scandals that are becoming increasingly prevalent in the society. Seems Venky Kudumula felt that bachelorhood plot may be just routine and so decided to include such shocking and interesting twist. Venky Kudumula’s debut film Chalo has been a romantic entertainer and if he touches such social issue, it will be a complete surprise on screen. Nagarjuna Has No Respect For PM!